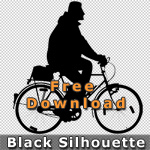 A very comprehensive collection of abstract people silhouettes to bring life to your renderings! 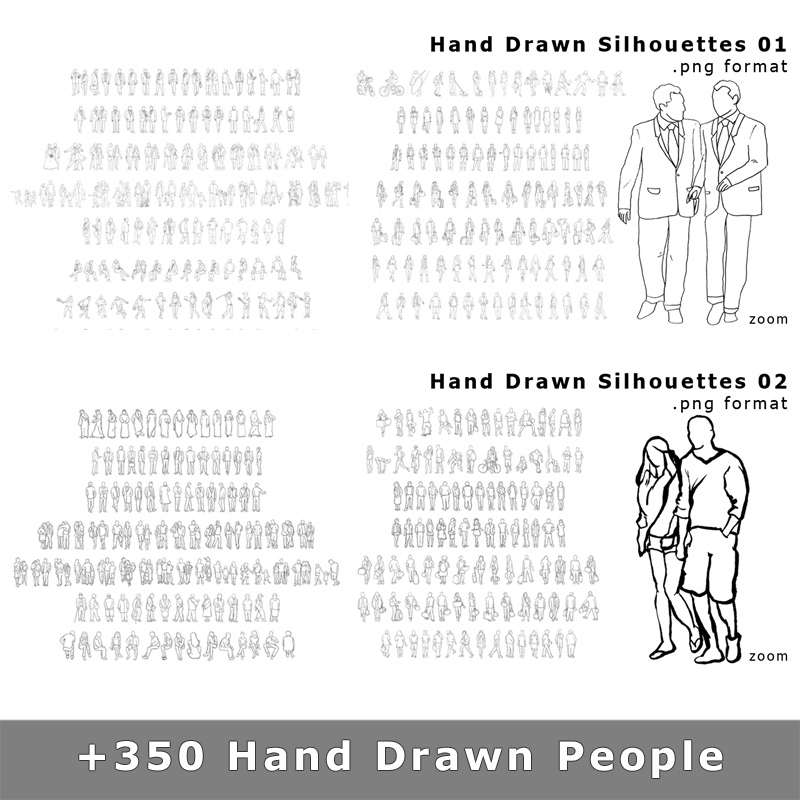 Plus 350 additional hand drawn people! Our guarantee: total satisfaction or your money back! 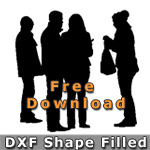 A comprehensive colllction of abstract silhouettes of people in image and CAD formats for architectural visualisations. 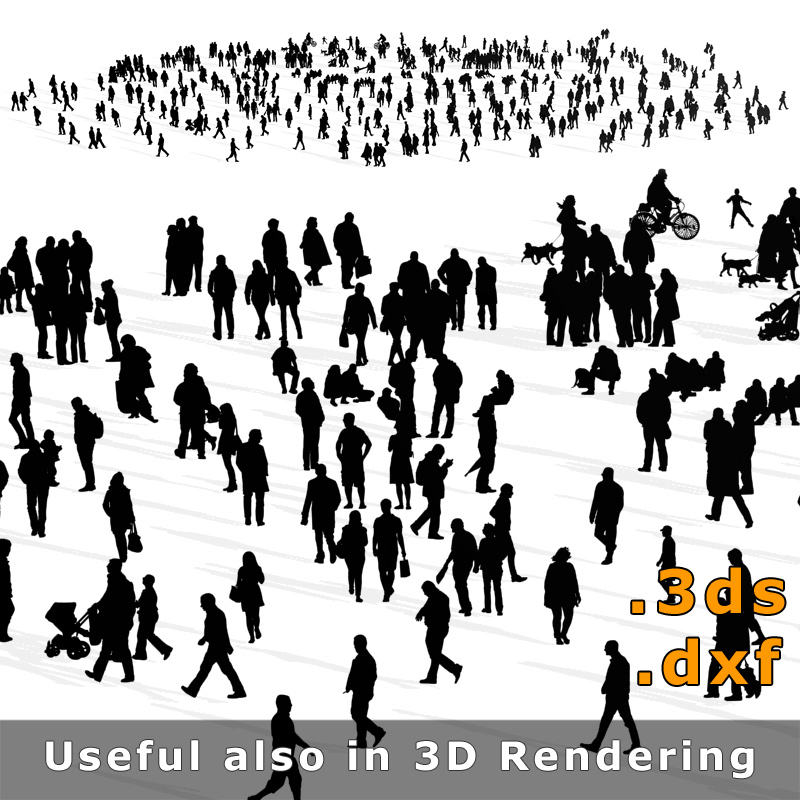 Cut out people are a necessity for every architectural visualisation! They breath life into the illustration and help the viewer understand the proportions better. Abstract silhouettes fit the purpose especially in the field of architectural visualisation as they subtily support the illustration and don’t distract from what it’s really all about – the architecture. 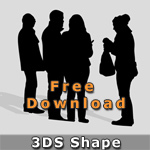 With this comprehensive graphical collection you’ll have the perfect silhouette for every visualisation. The Graphics are sorted in following groups: “Seating”, “Standing”, “Walking”, “Action” and “Groups”. Save valuable time searching for the right graphics. 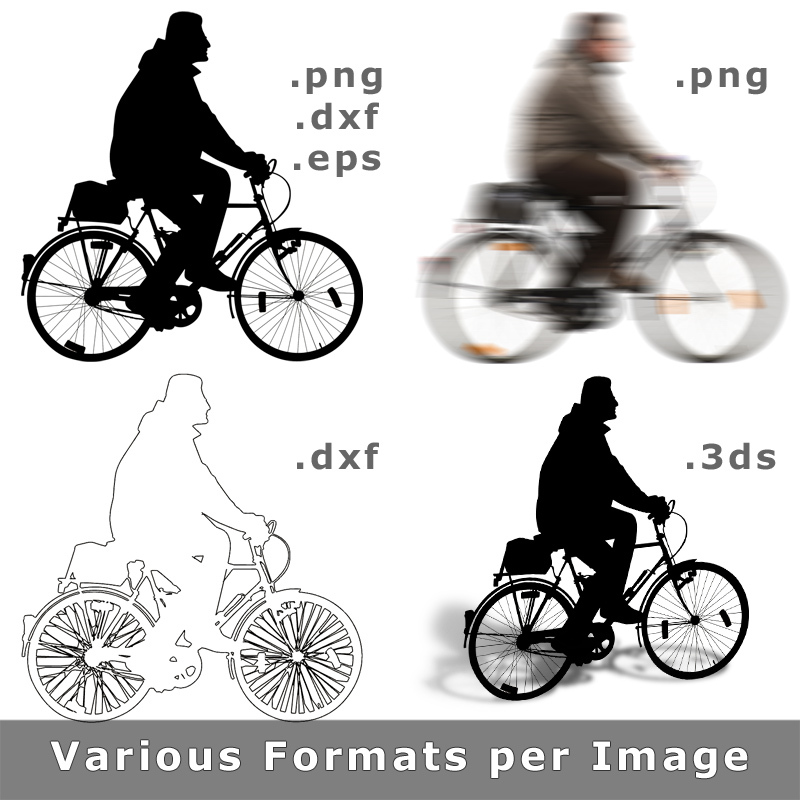 In order to guarantee universal usage, the graphics are provided in different formats and variations. 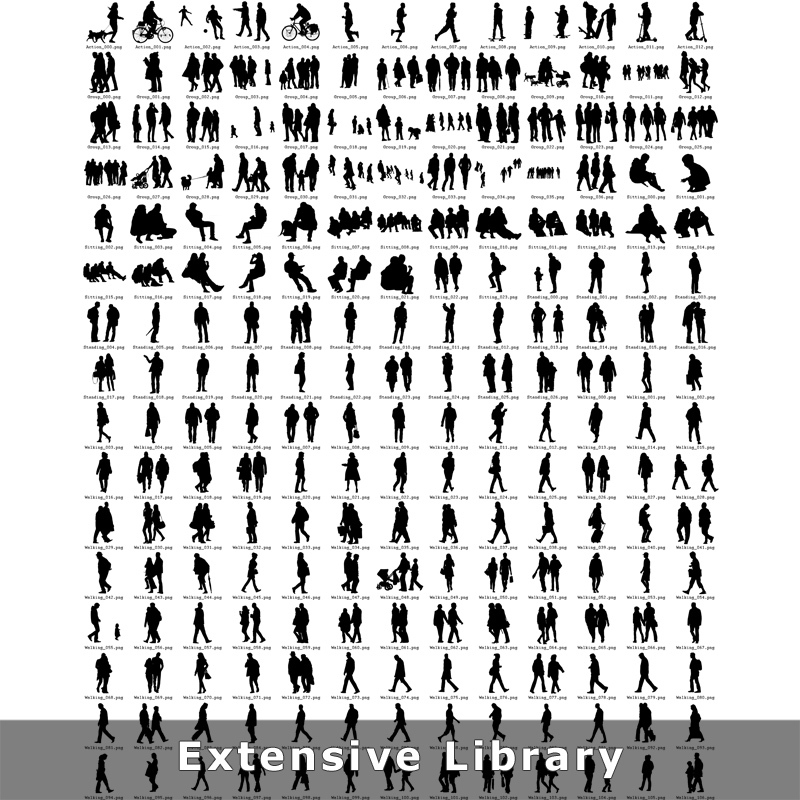 Includes 350 cut out, hand drawn silhouettes of people! Business people, couples, families, OAPs, travel, sitting, standing, walking, sport and leisure, sheikh. 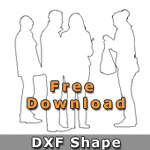 A complete overview can be found in this PDF. The images can be used used for private and commercial projects without additional license fees. The distribution, licensing or sale of the files is naturally not permitted. Please see our license conditions. for further information. 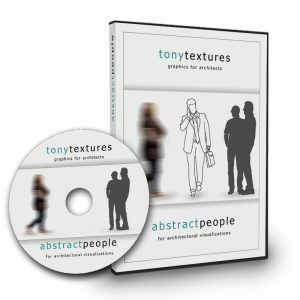 Preview Download – Try it before you buy! Do not miss in any case our special Bundle Offers: Unbeatable discount PLUS additional bonus packs!